To ensure that their babies and toddlers get a healthy start in life, parents have to be mindful of the food and nutrition taken in by their child. According to the Ministry of Health, it is recommended to start your baby on complementary good food from as early as six months. This can be done by weaning your baby from milk to solids by blending, grinding and crushing food into smooth purees. However in this day and age, finding the time to prepare your child’s next healthy meal can be quite a challenge. 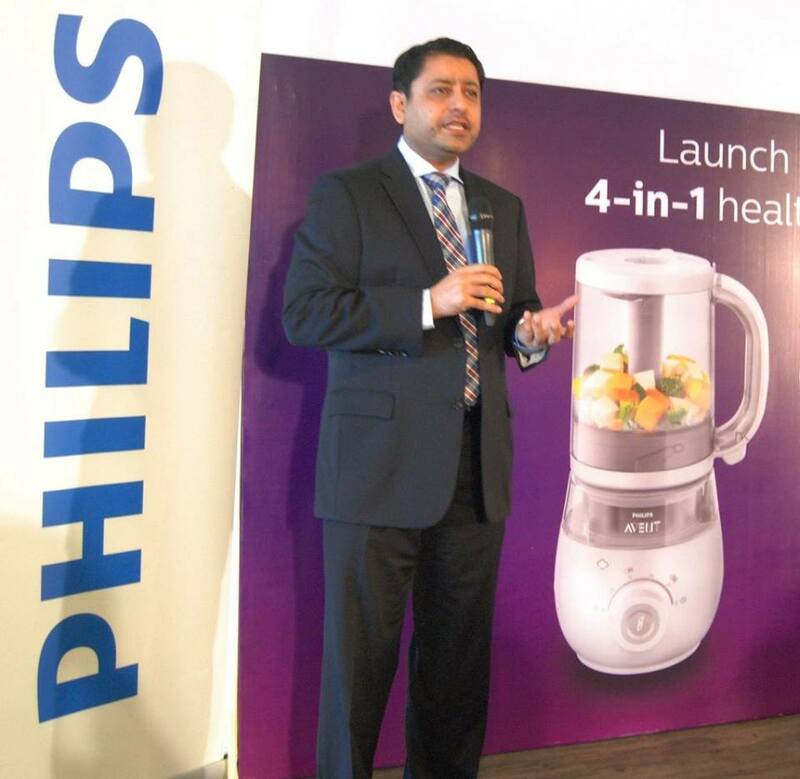 With this in mind, Philips has launched the Philips AVENT 4-in-1 Healthy Baby Food Maker recently. Delivering the ultimate convenience, the Philips AVENT 4-in-1 Healthy Baby Food Maker is specially designed with innovative steam technology that helps cook healthy, nutritious meals while allowing parents to steam, blend, defrost and reheat all in one large jar. Muhammad Ali Jaleel, Country Manager for Philips Malaysia and General Manager for Personal Health, Philips Malaysia giving his speech at the launch of Philips AVENT 4-in-1 healthy baby food maker. “As parents, we only want the best for our children and that starts with providing them with proper and sufficient nutrients at a young age. However, modern parents face the challenge of setting aside time to personally prepare that much needed well-balanced meal for the little ones and the family. At Philips, it is our aim to deliver innovative time-saving solutions across the health continuum so that Malaysians, from toddlers to adults can experience life to their fullest potential,” said Muhammad Ali Jaleel, Country Manager for Philips Malaysia and General Manager for Personal Health, Philips Malaysia. “We are pleased to introduce this latest addition to Philips’ extensive range of innovative food preparation appliances. 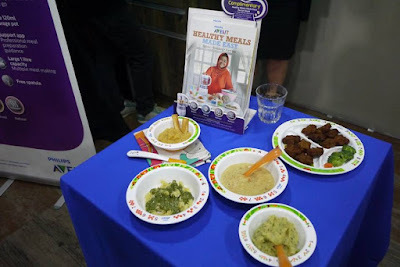 Parents today can rely on the Philips AVENT 4-in-1 Healthy Baby Food Maker and save time and space when preparing the meals for their loved ones, child or even elderly parents.” he added. Chef Marina demonstrating on how to make a spinach pesto using the Philips AVENT 4-on-1 healthy baby food maker. 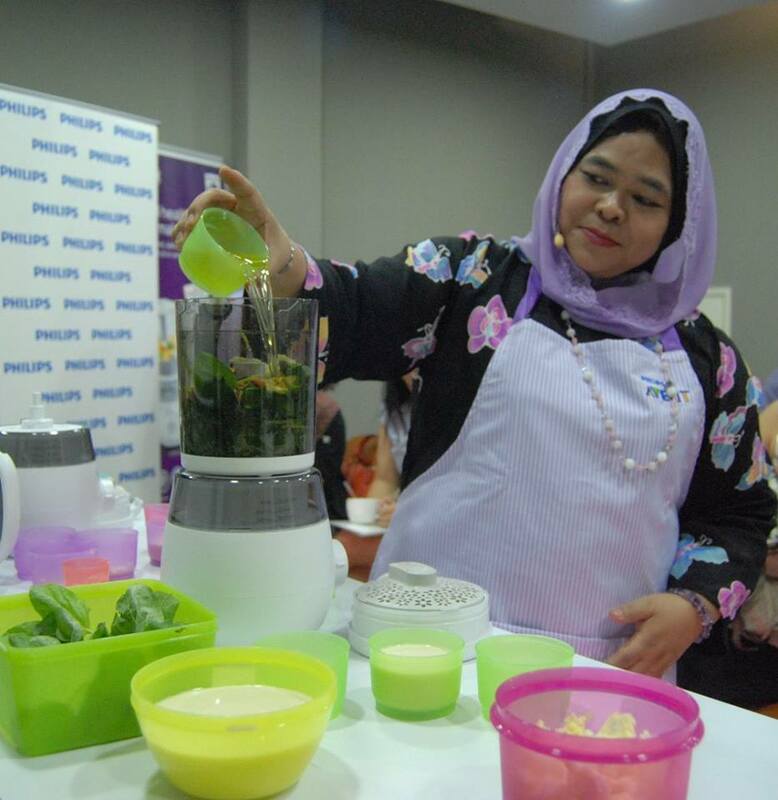 From steaming to very finely blending fruit and vegetables to combine ingredients and also offering the option of chunkier textures, the Philips AVENT 4-in-1 Healthy Baby Food Maker helps make food preparation a seamless process. Not only can your little ones benefit from this multi-functional tool but so can the elderly, especially those who can only consume soft food or are on a liquid diet. 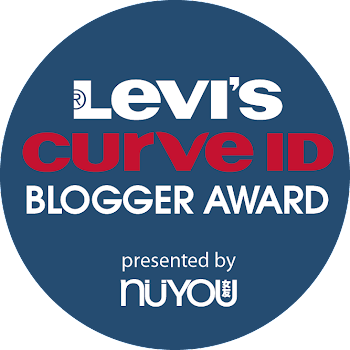 “For the busy adult, it’s a very handy device to have when preparing meals for babies or even the whole family. Without having to change equipment, you can steam, blend, defrost and reheat all in one convenient jar which saves the hassle of cleaning up after,” shared Chef Marina Mustafa. The Philips AVENT 4-in-1 Healthy Baby Food Maker comes with its unique flip mechanism that simply turns the jar upside down, after steaming for the next step which is to blend. This easy transition save parents the hassle of having to transfer the ingredients to a separate jar leaving little or no mess to clear up. Supporting parents before, during and after meal preparation, the Philips AVENT 4-in-1 Healthy Baby Food Maker’s unique technology lets the steam circulate upwards from the bottom, ensuring that all the ingredient are evenly cooked without boiling. With the Philips AVENT 4-in-1 Healthy Baby Food Maker, you have the option of serving meals immediately or storing it in the 1,000ml container included, and reheat it later on with its new and improved easy-to-use reheating or defrosting functions. It also helps you to save precious time as all of these is done in one single jar. The jar and blade of the Philips AVENT 4-in-1 Healthy Baby Food Maker is dishwasher safe and the water tank is easy to clean and refill, allowing you to cook with clean steam every time. The Philips AVENT 4-in-1 Healthy Baby Food Maker also comes with a complimentary copy of Chef Marina’s latest cookbook where she shares ideas on whipping up healthy home cooked meals for the whole family. Chef Marina’s cookbook is available at MPH bookstores nationwide at RM29.90. 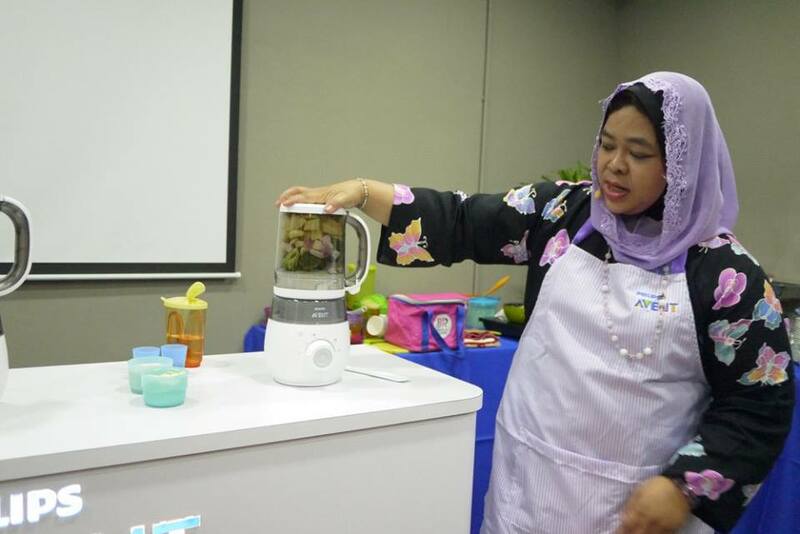 The new Philips AVENT 4-in-1 Healthy Baby Food Maker is available at the Philips Brand Store in Publika, Kuala Lumpur and the Philips Experience Store in Bayan Lepas, Penang at a recommended price of RM989. It can also be purchased at authorised Philips retailers and www.blipmy.com. 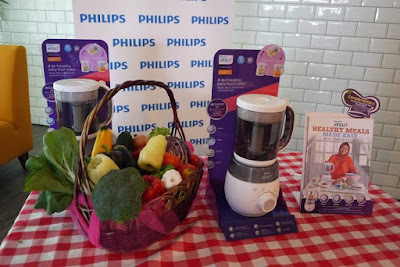 For more information please visit http://www.philips.com.my.